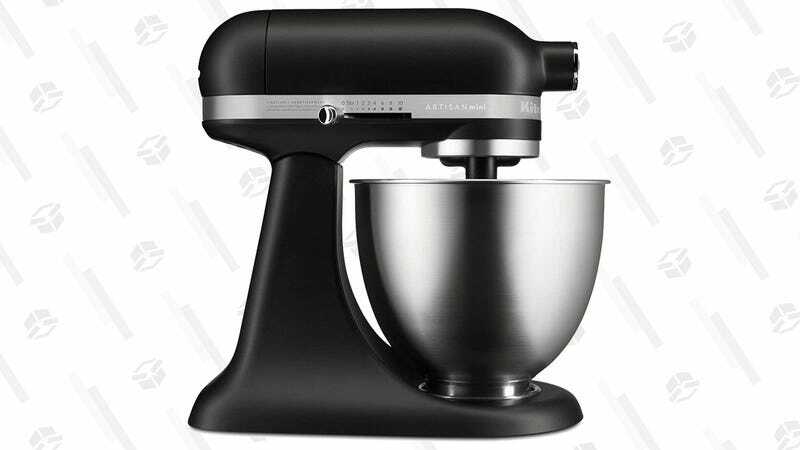 No kitchen is complete without a classic KitchenAid stand mixer, but admittedly, they can be a bit bulky. 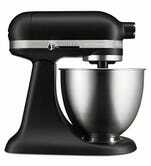 Hence why you should take advantage of this deal on its little sibling, the KitchenAid Artisan Mini, now available in Amazon’s Gold Box for just $160. It’s 25% lighter than the regular sized version, but compatible with all the same attachements. Plus, aw, it’s so cute!